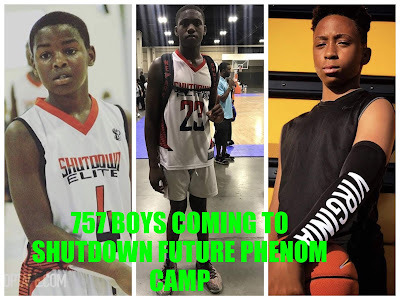 BASKETBALL SPOTLIGHT NEWS: 757 BOYS COMING TO SHUTDOWN FUTURE PHENOM CAMP! 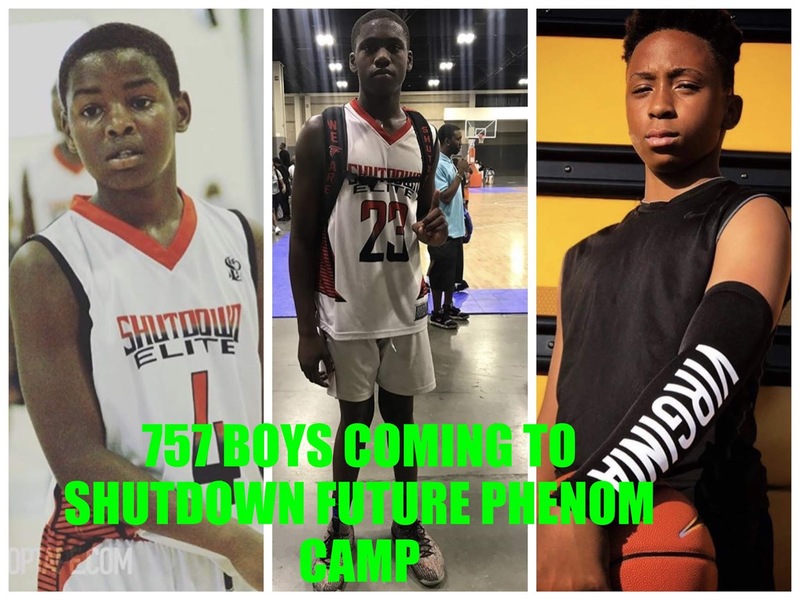 The Class of 2025 beware the boys from Team Shutdown 757 has decided to enter the Future Phenom Camp. 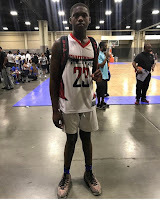 Three of their top players Keon “Fat Daddy” Mitchell, Jamal Brown Jr., and Carmelo Swinson are confirmed for Boyd’s, MD August 25th and 26th. 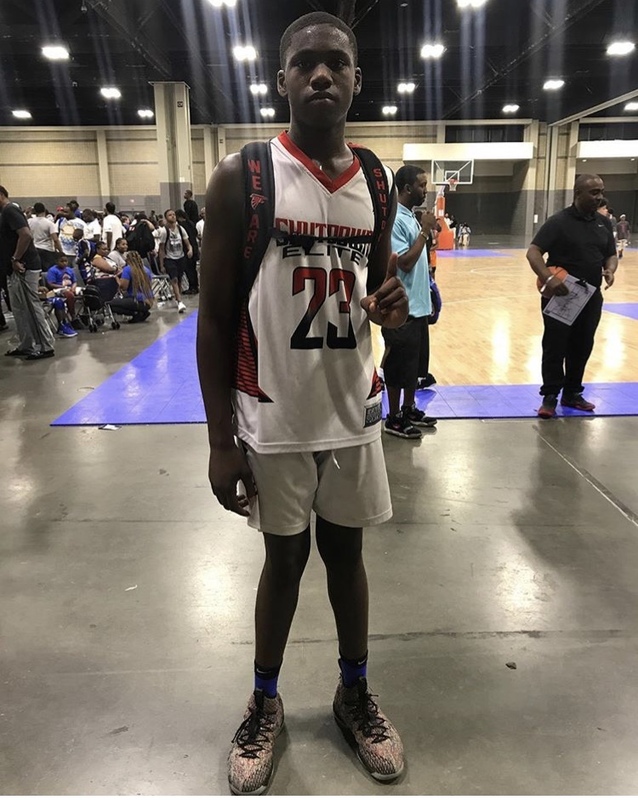 Here’s a breakdown of their game that I saw at the USBA Nationals in Charlotte. Keon “Fat Daddy” Mitchell: The point guard is a true showman that can score or get his teammates involved. He’s not ultra-quick but has a mean handle and an array of dribble moves that allows him to get rid of defenders. He’s a proven winner and will be looking to take out some of the top guards in the country. Jamal Brown Jr.: Listen here, this kid has the chance to be the best player in the country. Standing close to 6’3, the wing can get it and go with ease. He has the ball handling, finishing skills and facilitating ability that separates him from many of his peers. On defense his mere presence changes the game. America JBJ has arrived. 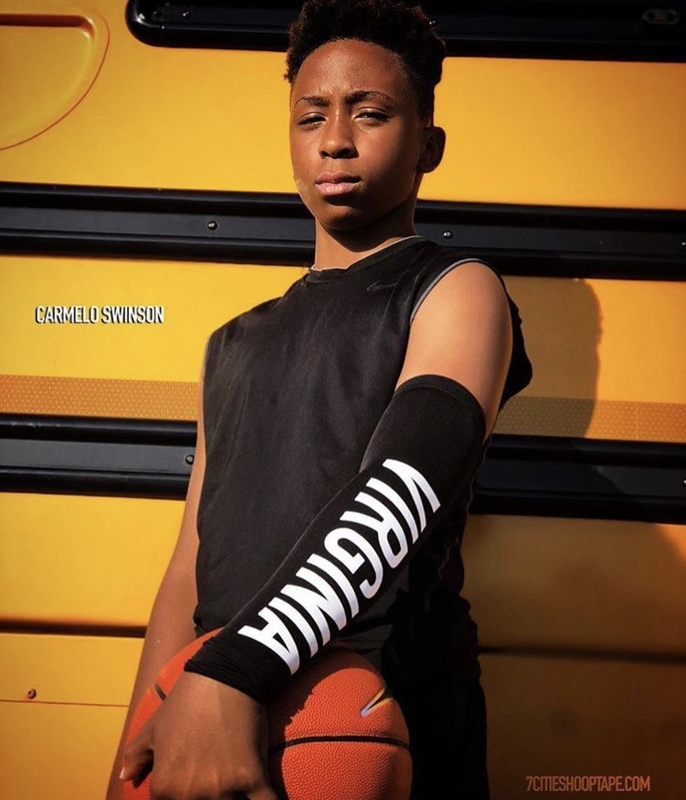 Carmelo Swinson: Melo is a certified killer that can score from anywhere and pulls with no conscious. When the southpaw heats up he can pile up points very quickly. I saw him drop high numbers in several games in Charlotte. 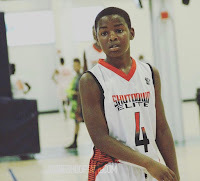 Future Phenom Camp guards be on notice, he’s like a young James Harden when it comes to scoring the pill.